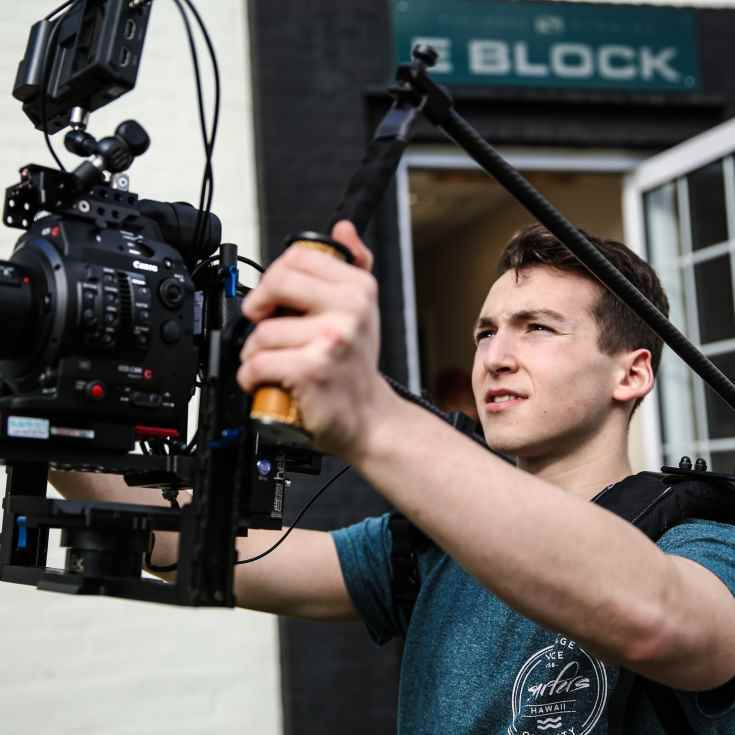 After graduating from The Acorn School in 2018 I have become a freelance Camera Assistant in the film and television industry, working on many documentaries, drama, and light entertainment including projects for the BBC, National Geographic and Netflix.. The Acorn School has given me the ability to not grow out of being creative, the ability to navigate a mountain, to surf and to rock climb. The school's curriculum gave me a full understanding of both science and the arts and has provided me with all the knowledge and support I need to move on out into the world. I have so many fond memories from my time at the school but one of my favourites is learning how to surf! Because I had such a good time and enjoyed it so much I even decided to make a surf board in my final year.